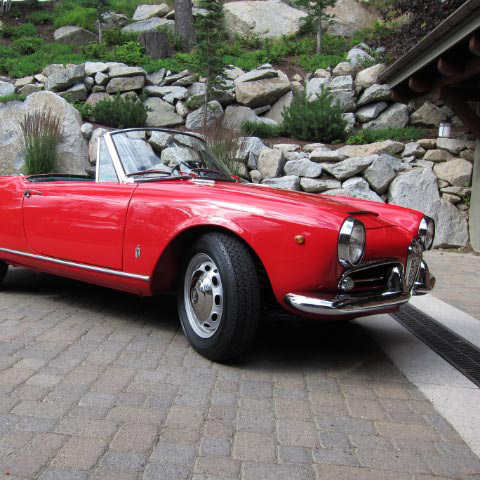 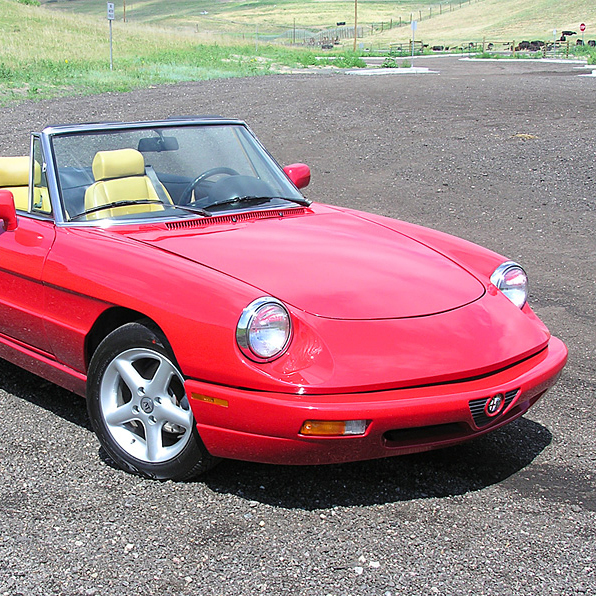 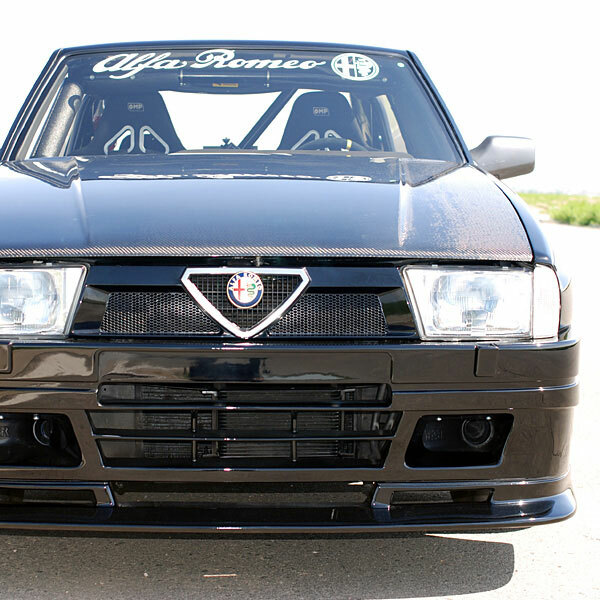 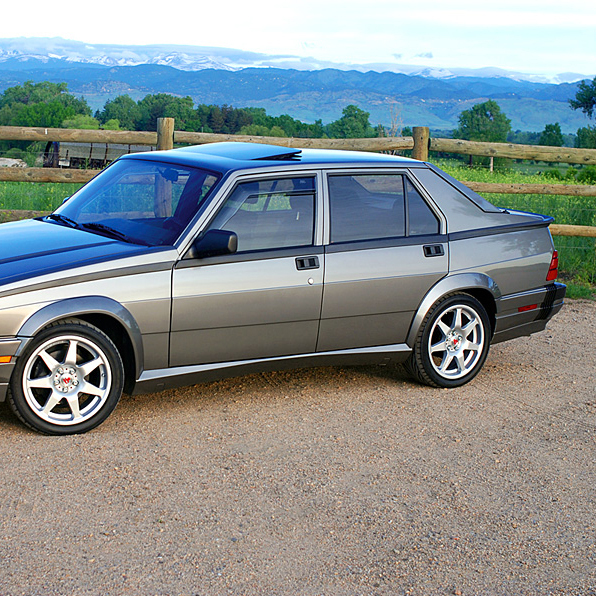 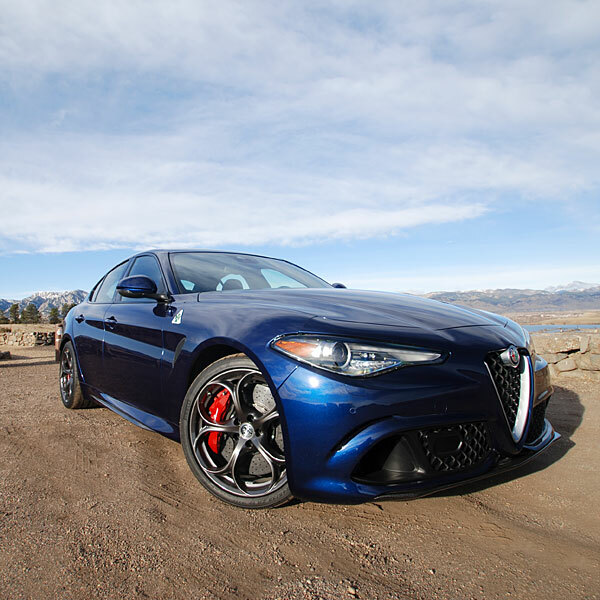 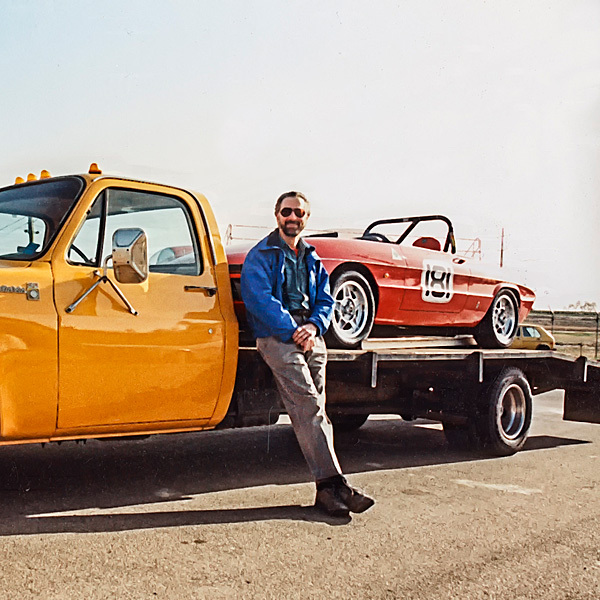 Everyone at Centerline International is as much of an Alfa enthusiast as you are. 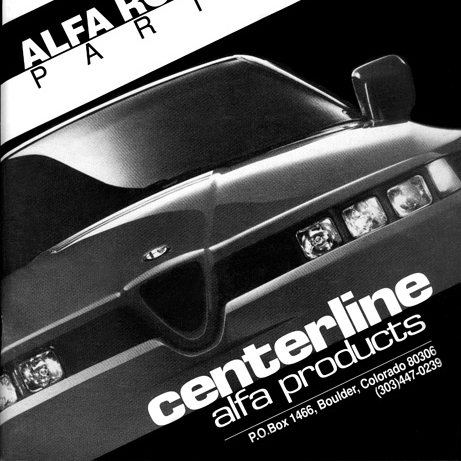 Below are galleries of some of the Centerline Boys' Alfas. 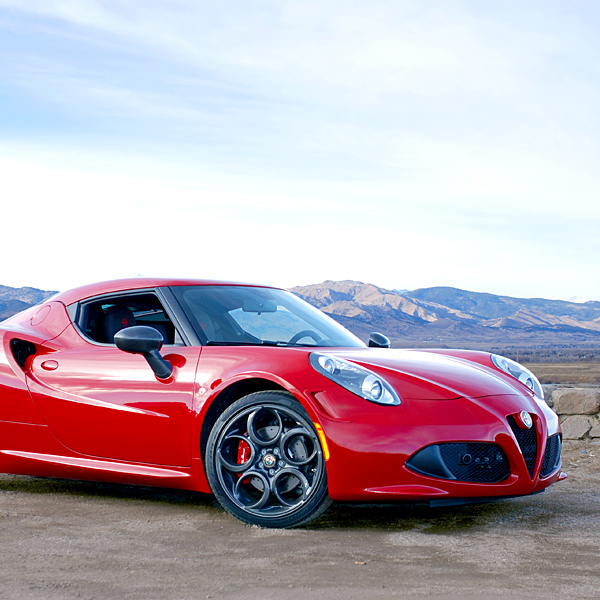 Video: Tour Boulder's canyon roads in Centerline's 4C Coupe. 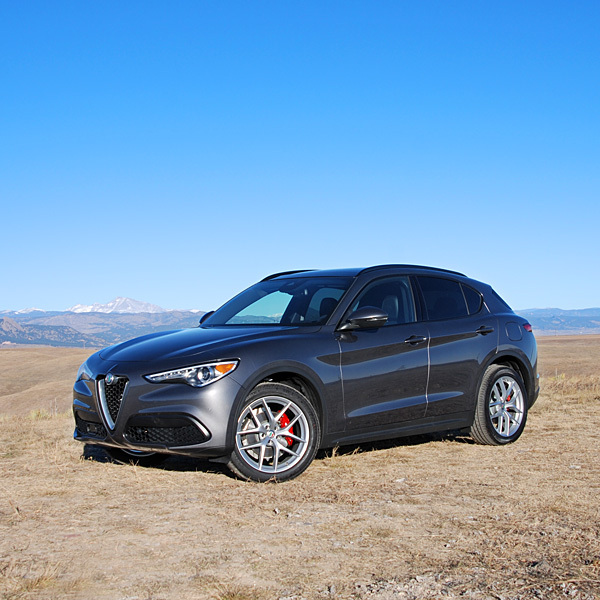 Video: A Winter Track Day in our Milano 3.5 Evo. 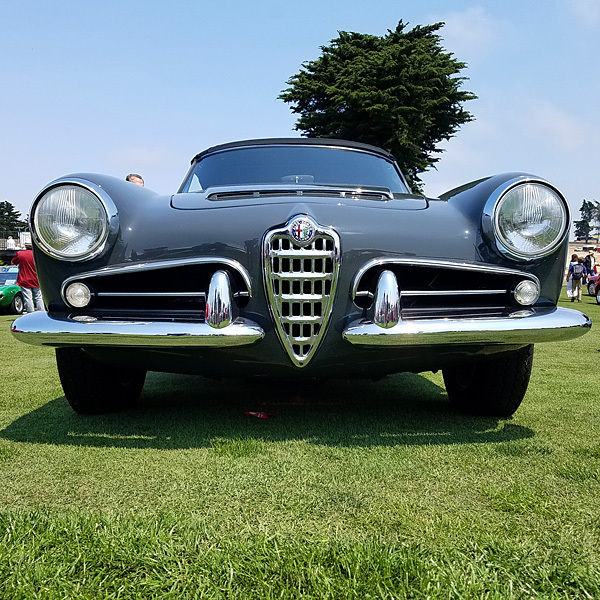 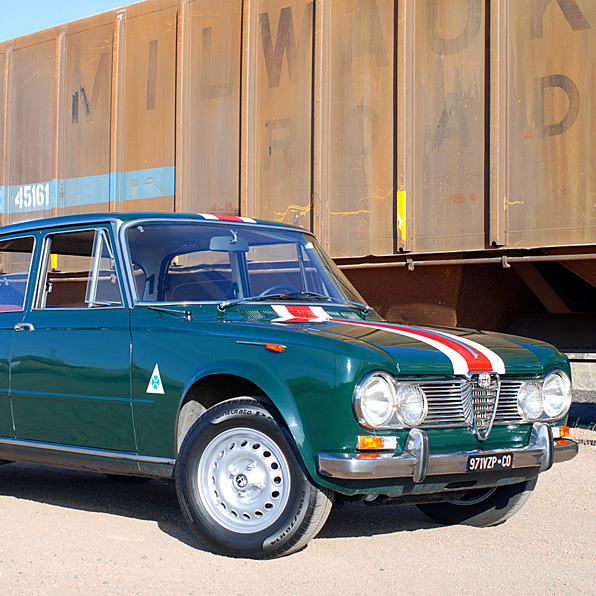 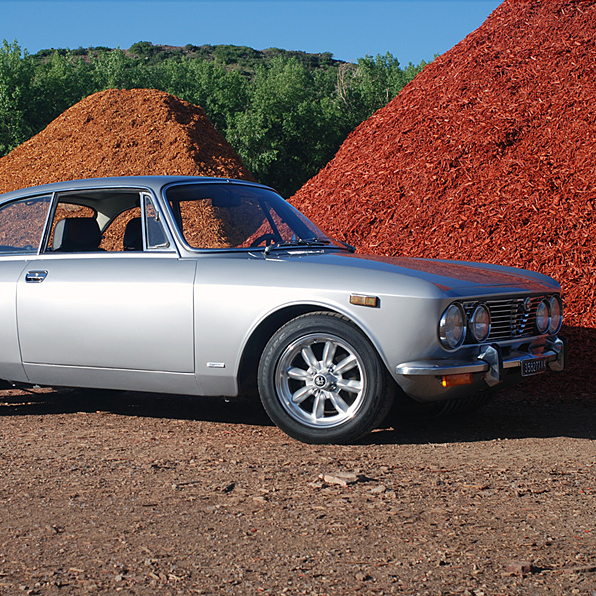 Video: Centerline's Stephen Gibbens shares his 1960 Giulietta.